I have read and agree to the Terms and Conditions and give my consent to Can Do Canines to process my personal data. I understand I can revoke this consent at any time. Table sponsor name as it should appear on printed materials. 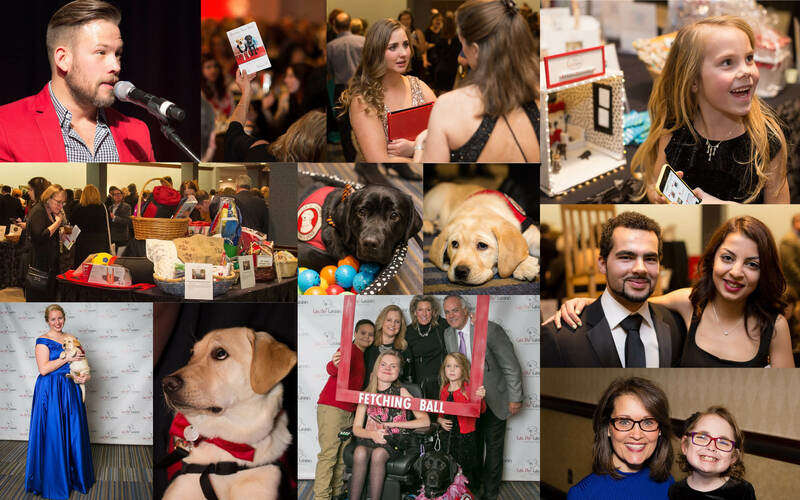 Celebrate our 30th anniversary at the 2019 Fetching Ball gala. Enjoy good company, food and drink, and silent and live auctions at this Black and White (and Red) event. 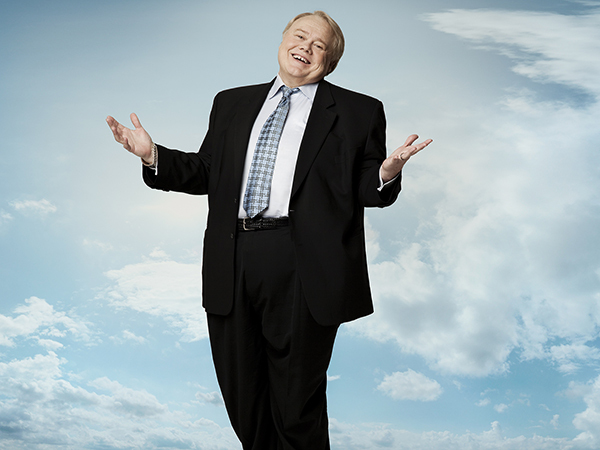 We are pleased to announce that Louie Anderson, stand-up comedian, actor, and author, will be performing. Proceeds from the Fetching Ball gala help Can Do Canines provide specially trained assistance dogs to people with disabilities, free of charge. Ticket sales end January 30.